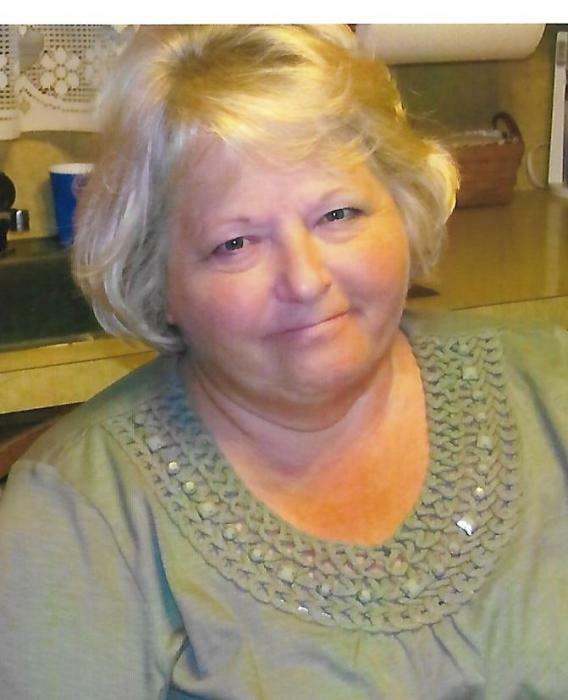 Linda Beth Zizelman, 68, of Rockford, Ohio, died Wednesday, October 10, 2018, at 2:20 p.m., at Joint Township District Memorial Hospital in St. Marys, Ohio, surrounded by her loving family. She was born November 17, 1949 in Akron, Ohio, to (Leo) Roger and Velma “Fern” (Frazier) Parent. On August 4, 1980, in Las Vegas, she married James R. Zizelman, who survives. Linda is also survived by her son, Brian (Joyce) Dicke of Rockford, two daughters: Michele (Brent) Buschur, of Boerne, Texas, and Angie (Todd) Thomas of Celina. She also is survived by 9 grandchildren: Alex Dicke, Allison Dicke, Emily Buschur, Jordyn Buschur, Samantha (Ben) Thompson, Clay (Briana) Thomas, Justin Thomas, Jensen Thomas, Cade Thomas, and 1 great-granddaughter, Adeline Jo Thompson. Two siblings survive: Eddie (Rosie) Parent, Fort Wayne, Indiana, and Trudy (Dale “Butch”) Caffall, Lewis Center, Ohio; and two sisters-in-law, Julie Parent, St. Marys, Ohio, and Mary Kay Brown, also of St. Marys. Linda was preceded in death by her parents, Roger and Velma “Fern” Parent and brothers, Roger Lee and Denny Parent, and one granddaughter, Elizabeth Dicke. Linda had attended St. Marys Memorial High School in St. Marys, Ohio. Linda owned the Crafty Basket in St. Marys from 1987-1996. She loved doing crafts, working puzzles, planting flowers, baking, and most of all, spending time with her family. Services will be held at 11:00 a.m., Saturday, October 13, 2018, at Ketcham-Ripley Funeral Home in Rockford, Ohio with Pastor Dave Souers officiating. Burial will follow at Friends Chapel Cemetery, Rockford. Friends may call at the funeral home prior to the service, from 9:00 a.m. up until the time of the service.